The influence of user generated content on platforms such as TripAdvisor have a massive influence on both the industry and the travelers. 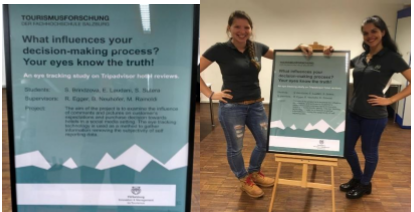 Even though there is a ton of research on how social media has a direct effect on tourist attractions, our team wanted to think outside the box and use a TripAdvisor dataset about hotel reviews in Salzburg to conduct a research project. According to experts in the industry, there is a need for an in-depth investigation on the comparison between actual and online perceptions using user generated platforms, such as TripAdvisor. Based on this, we have attempted to compare the targeted image of Salzburg, which is portrayed by the Austrian tourism authorities, and compare it to the virtual image created by travelers. In order to get results, we analyzed and compared strategic factors both on the dataset and secondary Austrian tourism sources. After gathering all that we needed, the results were surprising! According to our research we found that there was a positive image of Salzburg as a destination based on the hotel reviews we analyzed. This was a significant find due to the fact we had a few limitations throughout the process. In addition, we realized that important information can be extracted from hotel reviews, such as travel identity tags, number of hotel reviews per year, and even nationalities and travel styles to understand the destination perception through digital content. This on its own is extremely helpful for both academic and practical use! 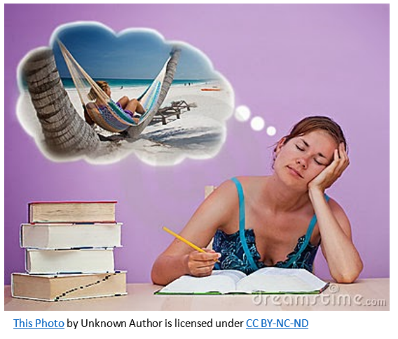 First things first – What is the term destination image actually referring to? If you guessed B, then you’d be correct. 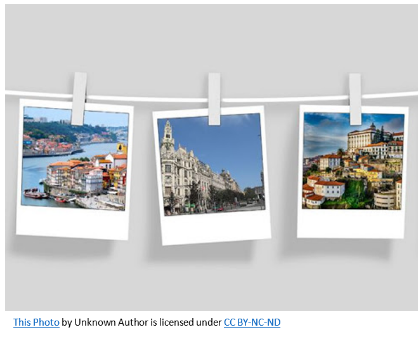 Unlike images on Instagram, where everyone in the audience sees more or less the same thing, a destination image is different for each person. ‘Destination images’ are personal internalized ideas that we mentally piece together throughout our lives. It was William C. Gartner(1) who really brought the idea to our attention that someone’s desire to visit a destination was a direct result of not only their knowledge, but also their feelings. It most likely comes as no surprise that effective marketing requires audiences to be emotionally involved. Research has shown that traditional printed brochures, websites, and even videos struggle to influence emotional involvement. But, what if we told you that the keyword here isn’t just ‘emotion’, but also ‘involvement’? 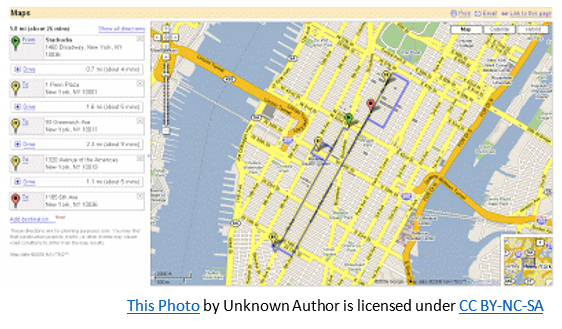 Can we influence destination image purely based on a device? The answer is YES, and the device was VR goggles. So just how did we come to this conclusion? We conducted an experiment, where we took a neutral 360-degree video (‘neutral’ here means it was not information or emotion inducing). Then we split participants up in two groups: one group who watched the video on a computer and the other one watched the video through the VR goggles. The group with the VR goggles reported receiving more information, had higher emotional involvement, and had a stronger overall image of that destination. This research matters because the devices and platforms that you share your marketing materials on might be just as important as your storytelling and attention grabbing techniques. Virtual Reality is a real game changer in this regard due to its unmatched involvement levels. So if your destination is looking to be remembered, adding VR-enabled videos to your marketing mix might just be worth a try. Customer satisfaction is a concept that can be influenced by many variables apart from tourists’ Country of Origin (COO). Research in tourism focuses more and more on topics in the social sciences; more into the subjective influences; mostly on decision making, attitude and perception, to name a few. There are little to no existing literature which focuses on the study of the influence of the economic development of tourists’ COO on customer satisfaction in the hospitality industry. It is the level of this influence that propel customers to respond to the satisfaction or dissatisfaction of their experiences by writing online reviews. We focused specifically on guests who stayed at 2-5-star hotels in the city of Salzburg and retrieved over 30,000 reviews from guests originating from countries across the globe. It is here that we acknowledge that tourist’s COO’s economic status does significantly influence customer satisfaction – revealed by the study. Additionally, we found that high levels of Global Competitive Index (GDI) and Human Development Index (HDI) do have a positive association with the levels of customer satisfaction. The most notable finding is that the results show that tourists from countries with a high economic level often show high levels of satisfaction, though many researchers argue the negative association. During our review of literature, evidence arose where customers who purchased consumer goods are very much affected or influenced by the COO of the product, for instance: a customer would prefer to by a German brand car instead of a Japanese. We ultimately deduce that if the products’ COO influences consumers’ satisfaction, then the same COO factor may have some level of influence on their satisfaction level when they travel – hence our research topic. It is this underlying factor of influence that drives this research, where the need is necessary for hoteliers and tourism professionals to be aware of this fact and address it in a way to optimize the customer satisfaction level of their guests. Our research therefore, provides a legitimate discussion about our conceptual framework: the influence of the economic development of tourists’ COO on customer satisfaction. The findings can be used by hotel management and tourism marketeers as a tool by which relevant strategies can be employed to better understand customers’ expected behaviour during the customer journey which relates to predefined satisfaction criteria on service expectations. We also hope to motivate tourism research students to expand the scope of research in the realm of social sciences that affects the customer satisfaction and experience. OR read our full article in the ISCONTOUR 2018 publications. Travelers have a never-ending amount of choices where to go on holiday – which makes the decision hard and popular destinations have the advantage of already existing awareness. 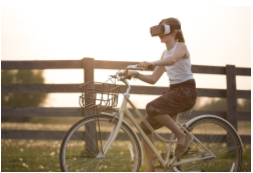 For less well-known destinations (or tourists activities), VR marketing simplifies the decision-making process by giving a “try before you buy” experience in providing trials. How to design the VR experience? How to leave an impressive trial, so the potential customers would positively remember the product and become actual customers? Certain settings in VR or 360° videos can create a more memorable experience because the virtual environment is seen as a place rather than a sequence of images. When people decide which destination to visit, they tend to choose the place they like over another. And here, visual and auditory settings help to sharpen and improve the experience of that place. If the settings are optimized, it would make the VR experience more appealing to potential customers, as a result, they like the destination more, despite not having been there physically. As for tourism businesses, VR is an increasingly important marketing tool to spread product messages and pre-visit images of the destination to motivate people to travel to there, they need to know how to best create such a video in order to gain the attention of the possible travelers and make them remember the destination (i.e., learning effect). In a latest research, it was found out that only auditory or auditory/visual guidance supplementing the VR video content makes no difference in the learning outcome. Also, it points out that the use of auditory guidance only lead to a higher overall satisfaction of the viewers because the users perceive a higher understandability and usefulness of information. Moreover, it leads to an easier finding of desired points of interest. Thus, you need to consider if a personal guide in the video is even needed – Maybe the personal guide captures all the viewers’ attention and it is harder for them to concentrate on the content. 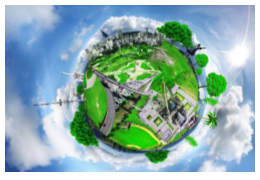 And that is exactly what you as tourism business want – to have to most effective outcome of the VR video and the highest memory value of the customers for your product or destination. Why Do We Take Selfies at Tourist Attractions and Post Them on Socials? In the digital age, online photography has been reshaping the travel experiences. Particularly, the selfie phenomenon, considered as the self-portrait photography, gained a predominant role in the tourism photography and on social media platforms. Nowadays, photographs are not only cheaper, but are also instant and easy to share within few clicks; therefore, it is clear that this phenomenon is exploded into a trend called the ‘​culture of selfies’. A popular way for an individual to document her activities for social updates is to share the pictures. Eating a meal in a restaurant became less important than having to take a picture of that meal and let people know what we are eating, where we are eating and probably, with whom we are eating. Photographs are basically evidences for an experience. Yet, they are not about memorabilia anymore, but rather a confirmation, saying that it is exactly us who went through that experience, stressing the “been there, done that” mantra. Same goes when people travel and take selfies with tourist attractions that are usually representative of a destination. A lot of academics discuss travel selfies as ways of self-representation and impression management. Nonetheless, very few out there put a focus on selfies with tourist attractions and more importantly, what other motives, besides the pure self-interest, could be behind those selfies. 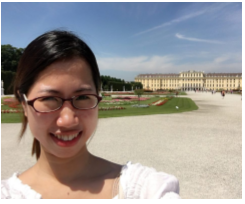 This study aims to put these two contexts – selfies and tourist attractions- together to delve into the existing literature gap. Second, it is a concern from destinations’ perspective. Namely, tourists do not intentionally promote a destination, but rather happen to do it while sharing their travel selfies on social networking platforms, which signals destinations to proactively co-create with tourists to boost their image in an authentic and creative way! What influences your decision-making process? Your eyes tell the truth! During the first semester of our master programme, we were divided into groups and assigned each a relevant topic about e-tourism. 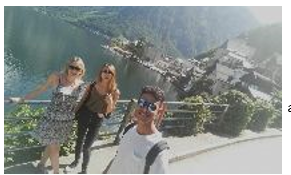 My group, represented by Erminio, Stanislava and I, Serena, chose the topic eye tracking and tourism marketing as we strongly believed that a deep research in this field would have been fascinating and could have brought answers to significant questions concerning the area. By means of several meetings and profound thinking we developed the final idea: we decided to focus on the investigation of what catches the user’s attention while visiting a website. More precisely, we wanted to analyse whether people are more attracted by the pictures or the reviews as well as whether people were more influenced by negative or positive review prior booking. Since our general topic was eye tracking applied in the tourism marketing, we selected a hotel page as a website, particularly on TripAdvisor. For those who are not yet familiar with the term eye tracking, an eye tracker is a device that allows to measure both eye positions and eye movement. Is there any difference between the impact of positive and negative comments on the final consumer while accompanied by a picture of a hotel? H1: People pay more attention to the reviews than to the pictures. H2: People remember more information from negative reviews than from positive ones. H3: People are more influenced by reviews than pictures when booking a hotel room. We implemented the usage of the eye tracking device together with a brief questionnaire. In such manner, we aimed to gather more consistent data since we were able to compare the results of what people were claiming to look at while visiting the webpage (questionnaire) with the results of what they were actually looking at (eye tracking). Also, looking at the answers given in the questionnaire, we managed to observe whether the participants would have booked or not booked the hotel and for what reasons. We settled two pre -tests to improve the questionnaire and the scenario introducing the eye tracking test. Having two conferences held at the Salzburg University of Applied Sciences, we had the opportunity to test numerous participants, all selected randomly. Finally, for the purpose of our research, we managed to have 39 relevant eye tracking records and related questionnaires. In order to analyse the data, we employed two statistical programs, namely Excel and Gretl. people are more influenced by pictures than reviews when booking a hotel room (H3 rejected). The results of this study underline the importance of the user generated content (any form of content created by the users) in shaping the consumer’s decision. Hoteliers should keep in mind that both pictures and reviews are important to obtain a positive online reputation. A group of Students from Master-Programme worked on GPS-Tracking of Tourists in order to analyze their geo-spatial-behaviour. 200 visitors of the Freilichtmuseum Salzburg (Open Air Museum) were equipped with GPS-Trackers and their waypoints and trajectories were analyzed. The interpretation of the data helps the museum to opimize visitor flows and enhance the tourist experience. 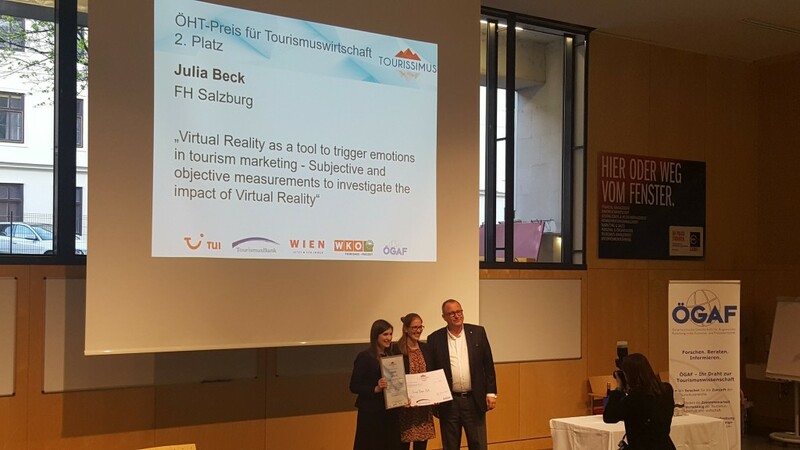 Julia Beck, a Master Student of our Programme Innovation and Management in Tourism recently won two awards for her thesis “Virtual Reality as a Tool to Trigger Emotions in Tourism Marketing – Subjective and Objective Measurements to Investigate the Impact of Virtual Reality” (You can read our blog artice about that topic here). 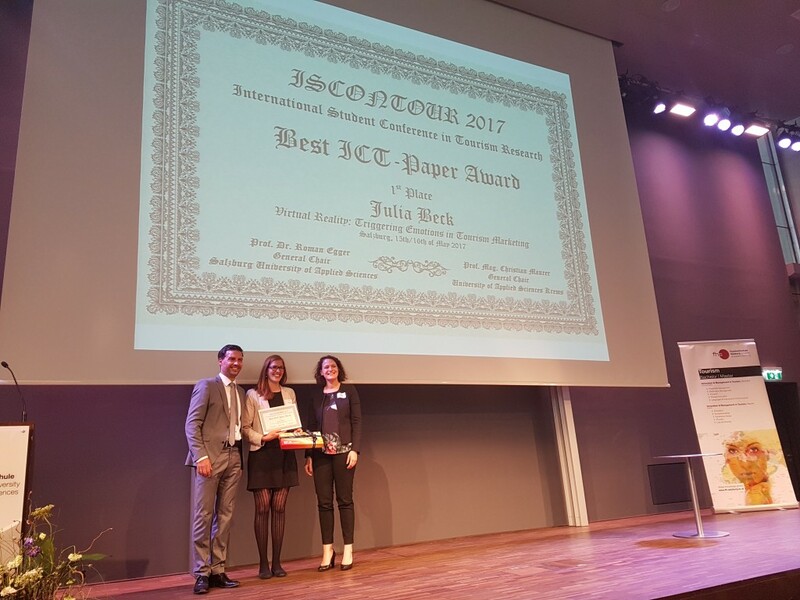 Julia got second at the Austrian National Tourism Research Award “Tourissimus” and won the Best ICT-Paper Award at the ISCONTOUR 2017. Congratulations – well done! 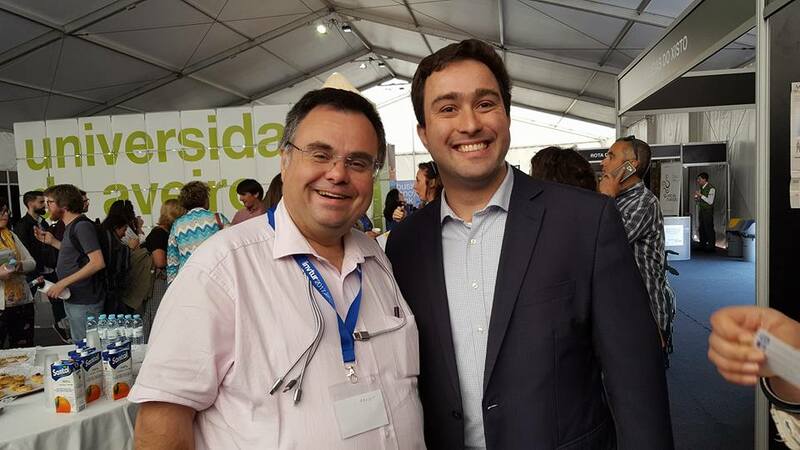 Igor Gula recently presented our paper on open innovation at the INVTUR Conference at the University of Aveiro in Portugal. 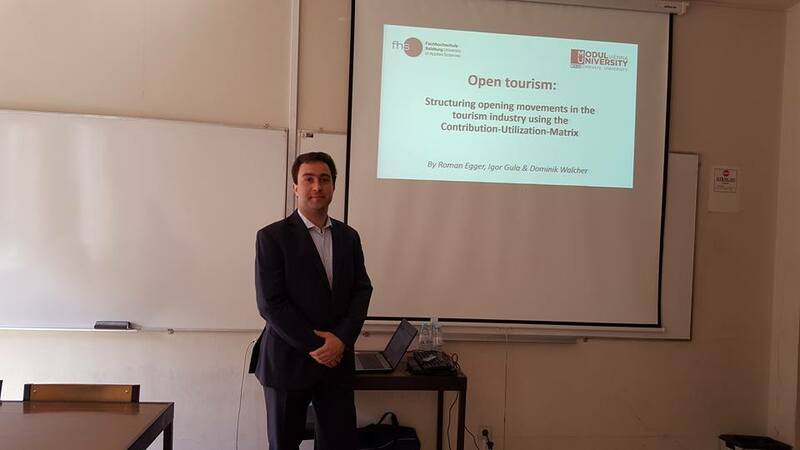 The paper “Open Tourism – Structuring opening ovements in the tourism industry using the Contribution-Utilization-Matrix” was written by Roman Egger, Igor Gula and Dominik Walcher. You can download the paper here and the presentation from Igor here: INVTUR2017_Egger, Gula, Walcher_Open Tourism.